Book your photo shoot with Dean Karr! Black metal band for great tour in Russia? 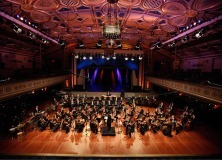 FMS bands – Play with Dream Theater!!! 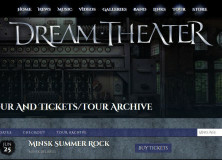 Do you want to play in Minsk, Belarus, or more better, do you want to support DREAM THEATER band on their show on Minsk Summer Rock event in Ice Palce, June 25TH 2015? 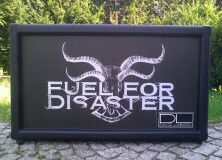 Contact us directly on info@fullmetalservice.com and make a dream come true. 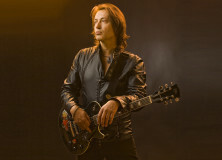 Play with DREAM THEATER with little help of Full Metal Service. 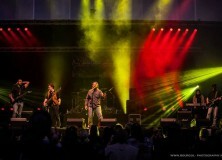 Pulvis Et Umbra on Russian tour! 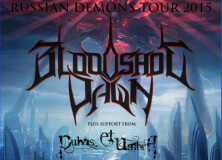 Full Metal Service member Pulvis Et Umbra are preparing for their russian tour with UK band Blodshoot Dawn in cooperation with Rocket To Russia booking. Check this schedule for early march! 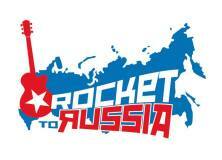 Wanna tour in Russia with FMS? Composer Alexander Osipov @ FMS! 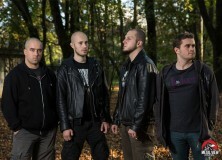 Drakum – Check new lyrics video ‘Spirit’! Remember Drakum? 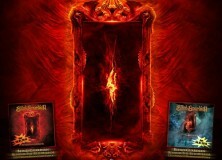 One of the most promising death /epic folk metal on the Market! Here it is! The second single from their forthcoming album ‘Torches Will Rise Again’ with name ‘Spirit’ is out. 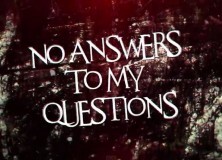 Check their lyrics video. Share it and spread the word! Also…. check their official Facebook tomorrow. Tomorrow they will announce great news! 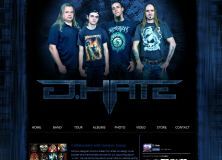 D.Hate – New FMS full package member! 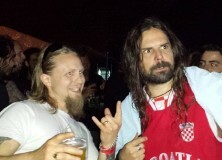 Great job in Belgrade – Sepultura support show! 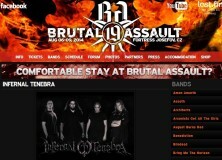 Former FMS band Infernal Tenebra on Brutal Assault! 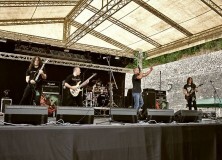 FMS bands Rising Dream and Burning Circle on Exit festival in few days! FMS bands like Inceptor, Fuel For Disaster, Dienamic, Celtibeerian, Drakum etc. just played on Underwall 2014 festival in Croatia. Great performances and great aftershow reviews. But, festival season is not over yet :) Few months ago Infernal Tenebra is booked for Brutal Assault festival and Rising Dream will play on Exit Festival soon (Explosive stage). 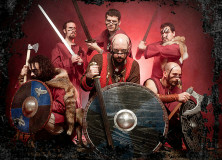 Croatian Black ‘N Roll band Manheim will support Amon Amarth in Croatia. 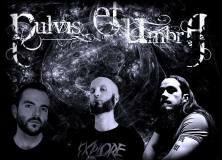 They will play with them in club Tvornica Kulture, together with Hypnos from Czech Republic. Soon, Manheim will fly in Finland on Steelfest 2014 festival and this slot is also secured by Full Metal Service. Check our news for more live dates soon. 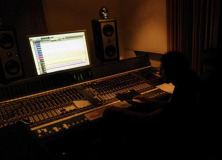 FMS band Naughty Whisper is very busy these days! 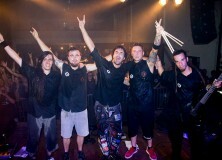 FMS band Burning Circle just came back from PPM festival! 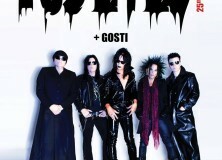 Welcome new ‘full package’ band – Naughty Whisper from Italy! E.N.D. – New video for ‘Disowned’! 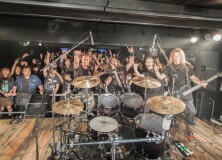 Infernal Tenebra – New video from Japanese tour by FMS team! 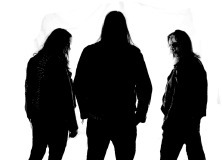 After Infernal Tenebra, Avicularia, Rapid Strike, Full Metal Service, Metalgod, Metal Detector, Underwall, Liburnian Records, Damn-Models, Tamara Kamikaze and Fuel For Disaster adventure, our designer Violeta just launched brand new website of excellent Norwegian thrashers Dienamic. New website, new look and new upcoming album ready to be published. 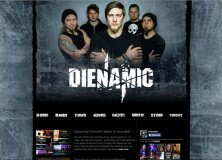 Check Dienamic website and listen their music. 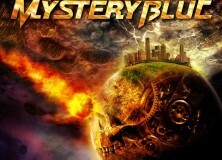 Welcome new ‘full package’ band – Mystery Blue from France! 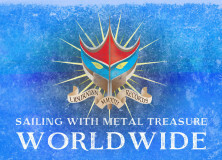 We are extremely proud to sign legendary French metal band Mistery Blue inside Full Metal Service roster. The foundation of Mystery Blue dates back to 1982. Originally founded by the guitarist Frenzy Philippon, Mystery Blue rather quickly became a household name in the world of Hard Rock, as we called Metal in those pioneering days. Zadar, Zagreb, Istanbul, Oslo, Trondheim, Hell and back!!! Thank you Norway, thank you Full Metal Service, Eirik, Liz, Frode, Herbjørn, Vidar, Rickard, Sanja, Car, Domagoj, Lanzarot… you made this journey unforgetable! Special thank you goes to Rising Dream Nordic fans – see you again in Norway very soon! 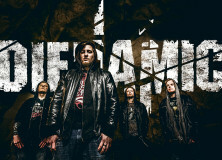 Welcome new ‘full package’ band – Guardians Of Time from Norway! 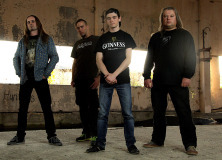 After their almost 2 years classic membership status, Norwegian metal band Guardians Of Time improved their FMS membership and from beginning of 2014, they are ‘Full package’ members. Eleventh FMS ‘full package’ member is third Norwegian ‘ful package’ member on our roster. Enough for great FMS tour from north! Congratulations! 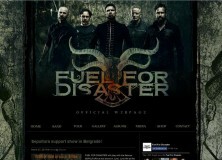 Welcome new ‘full package’ band – Fuel For Disaster from Norway! 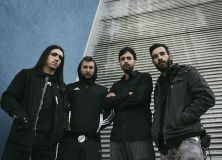 Welcome new ‘full package’ band – DRAKUM from Spain! FMS will organize 69 Eyes concert in Zagreb! 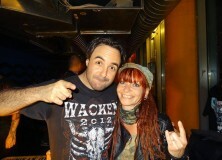 FMS band Infernal Tenebra finished Japanese tour sucessfully! 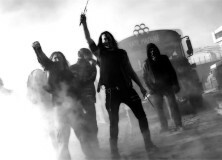 BURNING CIRCLE published new video! 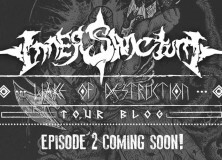 INNER SANCTUM, Tour diary video is out! 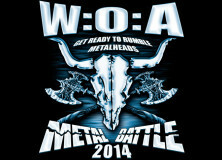 Wacken Metal Battle application period is now open! Do you want to play in Japan? 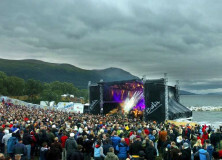 RISING DREAM confirmed Trondheim Festival appearance! 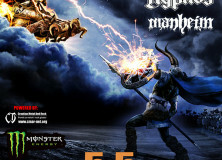 MANHEIM confirmed Steelfest 2014 appearance! RAPID STRIKE confirmed tour with Black Star Riders! 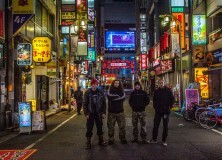 AGHARTI published debut album in Japan! Great news from FMS team. 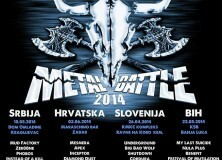 We just started to collaborate with the biggest metal band on Balkan area ever: Divlje Jagode (Wild Strawberries). Divlje Jagode will publish their 12th album in December and FMS team in collaboration with Kreathia studio just finished their upcoming video for 1st single. 2014 will be year of Divlje Jagode. Full Metal Service ‘full package’ bands Rapid Strike and Dienamic just confirmed Japan tour in November 2013. Rapid Strike and Dienamic will visit Japan in November 2013. Expect lot of crazy photos, videos and of course tour diary! 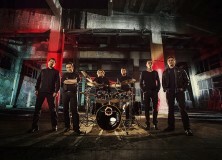 During one full week they will play on six shows including final, double sold out Tokio shows. 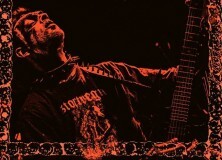 FMS launched MetalGod online magazine! 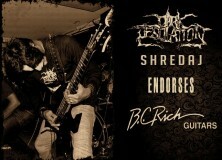 FMS band for Hypocrisy support! Big Underwall festival 2014 competition! E.N.D. 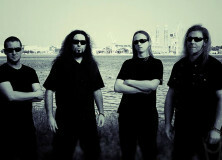 confirmed Brutal Assault 2013 mainstage! 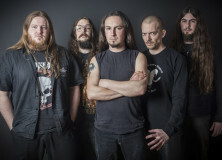 Croatian metal band E.N.D. 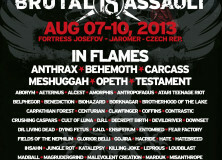 confirmed Brutal Assault 2013 appearance with some of the biggest bands on the scene today. E.N.D. 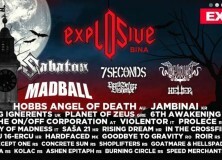 will play on the zero festival day together with Testament and other great bands. E.N.D. 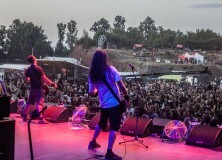 appearance of Brutal Assault festival is just the beginning of great collaboration. Expect some new announcements for next years. 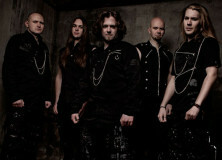 FMS bands confirmed Carpathian Alliance 2013! 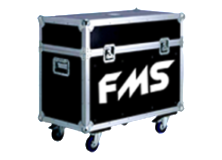 FMS bands confirmed Metaldays 2013 appearance! 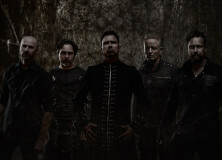 INFERNAL TENEBRA confirmed Exit Festival 2013 appearance! UNDERWALL FESTIVAL launched with success! 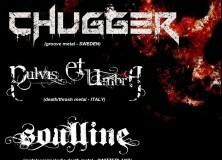 AVICULARIA confirmed Vader support show! 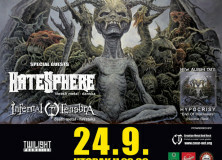 This concert will be awesome and great experience for all lovers of extreme music. 21.4.2013. 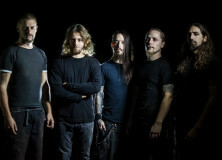 FMS ‘Full Package’ band Avicularia will, together with W.I.L.D. 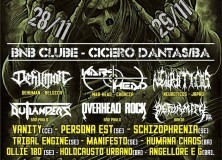 and Sterbhouse support VADER and MELECHESH in Gun klub, Belgrade! 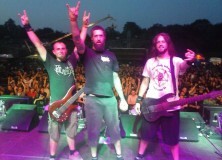 Full Metal Service arranged this support together with our partners Grom Records from Serbia. See ya there! 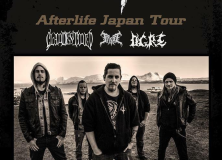 HYPOCRAS and AS SILENCE BREAKS confirmed Japan tour! FMS starting with UNDERWALL festival 2013! 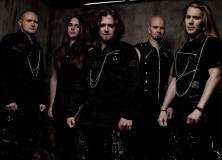 GUARDIANS OF TIME and D.HATE will support Sabaton in Belgrade! INFERNAL TENEBRA confirmed PPM festival 2013! 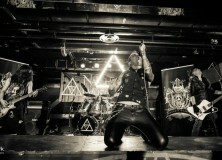 TERRORIZZER MAGAZINE will publish CD with FMS bands! INFERNAL TENEBRA confirmed Trondheim Festival 2013! Full Metal Service ‘full package’ band Infernal Tenebra just confirmed their appearance on Trondheim Festival in Trondheim, Norway. 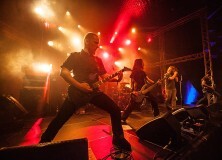 Infernal Tenebra will play on last festival day, on March16th. This will be the first Infernal Tenebra concert in Norway and first concert after release of their last album ‘New Formed Revelations’, published by Massacre Records (DE).